ExecVision focuses on enhancing Conversation Intelligence(tm) to transform the way executives understand their business. 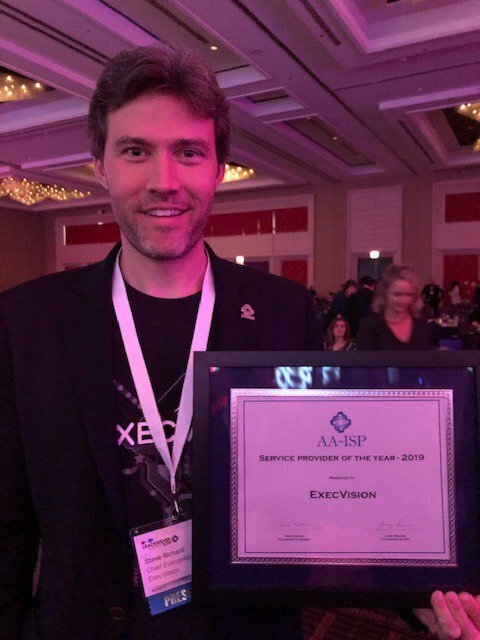 ExecVision, an Arlington, VA based conversation intelligence platform provider has now secured $5.4 Million in the funding round of growth. Fuels conversation intelligence market expansion and platform innovation for sales development, inside sales and contact centers. We are living in the age of digization (digital and globalization, combined). Just because the organization seemingly agrees on something does not necessarily make it right and justifiable. So how are small business teams should prioritize goals and market strategy? The following advice would allow SMB's to start reasonably gain the proper hindsight and perhaps, augmenting it for better result and management perspectives. 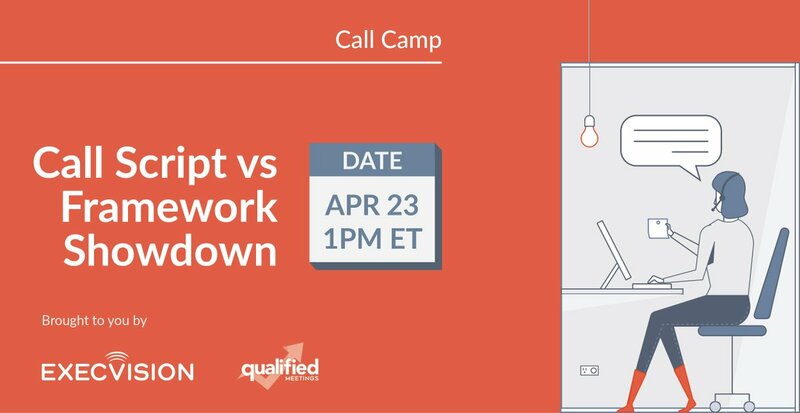 Patrick Tracy, Account Executive at SalesLoft, shares his thoughts on the biggest challenges facing AEs and how to streamline your workflow and save time. Why Nudge.ai? Reach out to the decision makers at ExecVision with a personalized email - let them know that you found their recent news mention interesting. Nudge.ai’s relationship intelligence platform can help you find the right executive to reach out to at ExecVision, such as Steve Richard, Chief Evangelist & Co-Founder, or Ted Martin, VP Sales. Then get in touch and start a conversation. Executives can be difficult to reach, but every company has connectors who bring together people and ideas. At ExecVision, people like Steve Richard, and David Stillman are likely connectors. Looking forward to capping off @AA_ISP #LS2019 with CSI-ing Metrics featuring all star coaches: Ed Porter @ @Smartharbor , @phillkeene @ Renaissance Electronic Services, Adria Jefferies @ @TargetSolutions , and @dfishrockstar - What metrics are you coaching on? When ExecVision is mentioned in the news, Nudge.ai often sees topics like Marketing, and Social. If your conversation focuses on these topics, you’ll probably get ExecVision’s attention. When ExecVision is mentioned in the news, companies such as Hubspot, Ringlead, and Aviso are often also mentioned. These companies can serve as customer examples. Employees who are often in the news are usually open to starting conversations or exploring ideas. Nudge.ai's sales AI saw Steve Richard, and David Stillman from ExecVision recently mentioned in the news. We work with reps, teams, and managers who believe coaching doesn't work, but they fail to recognize the 5 common mistakes sales managers make when coaching. Who in your network can introduce you to ExecVision? Nudge.ai finds the best pathway to reach contacts at this company.